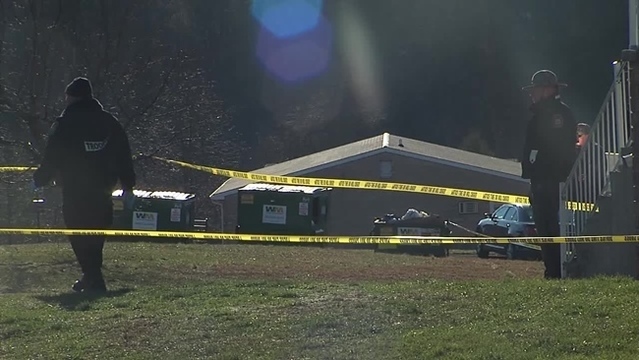 WHTM Staff - DUNCANNON, Pa. (WHTM) - Police say a 12-year-old girl is the victim of a fatal shooting during an apartment eviction attempt Monday morning. 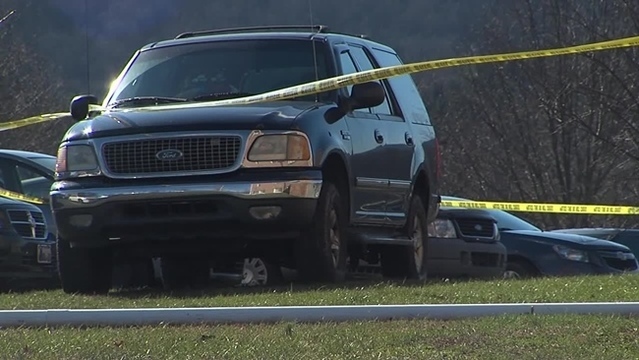 The girl was standing directly behind her father, 57-year-old Donald B. Meyer, when a constable shot Mr. Meyer in the arm, state police in Newport said Tuesday. The bullet passed through Donald Meyer's left upper arm and struck his daughter, identified by family members as Ciara Meyer. She was pronounced dead at the scene. An autopsy is scheduled Wednesday. 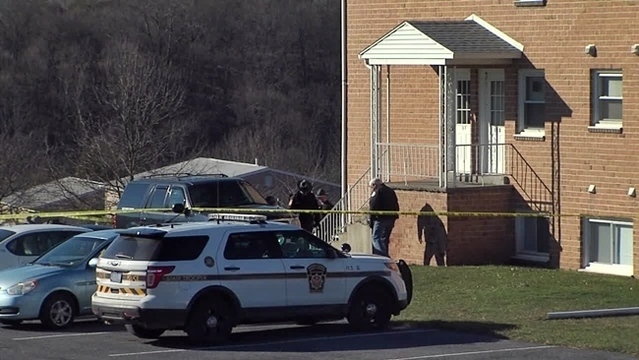 Pennsylvania State Constable Clarke Steele was at the Pfautz Apartments on Rebecca Drive in Penn Township with an eviction order for Meyer and his family. Police said Meyer opened the door and shut it. 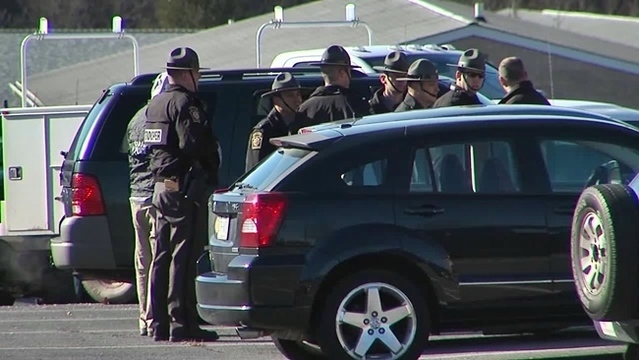 He then reopened the door and exchanged words with the constable before leveling a loaded .223 caliber rifle that had been slung and concealed along his body, police said. With the rifle pointed directly at his chest, police said Steele, who was in uniform, unholstered his .40 caliber duty handgun and fired one shot. Police said employees of the apartment complex were on scene for the eviction and witnessed the incident. 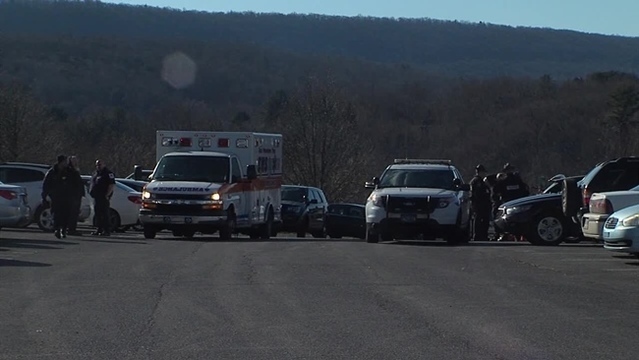 Donald Meyer was flown to Penn State Hershey Medical Center. Police said his gun had a round in the chamber and a magazine with 30 rounds. He has been charged with aggravated assault, simple assault, terroristic threats, and reckless endangerment. Meyer was arraigned Tuesday before District Judge Daniel McGuire by video. He was expected to be released from the hospital later in the day or Wednesday. Court papers show he'll be held in Perry County Prison without bail. A preliminary hearing is scheduled Jan. 15. 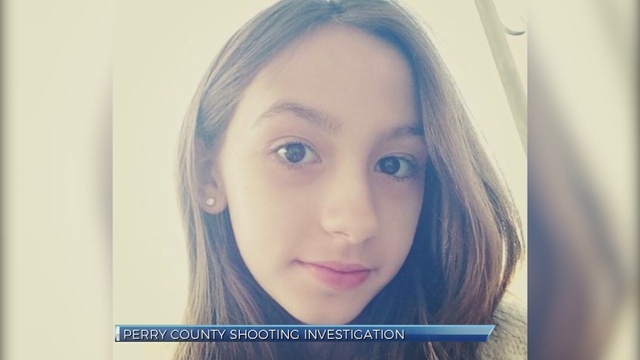 Family members told ABC 27 News that Ciara was a student at Susquenita Middle School. 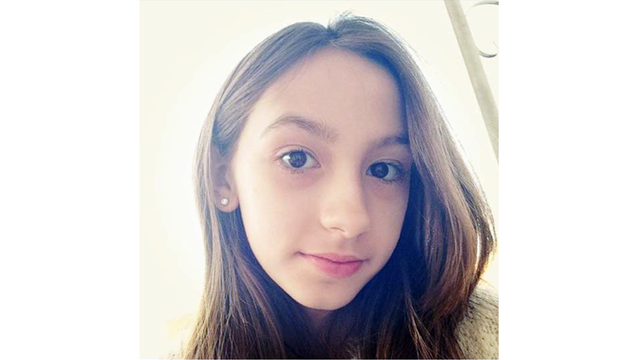 They said she had stayed home Monday because she was ill.
A neighbor told us her daughter and Ciara had played together. "Very kind, sweet kid," she said. "Here's a little girl that doesn't even have a chance to grow up and live her life, and all because of this senseless act. It's horrible, absolutely heartbreaking." In a statement on the district's website, Susquenita administrators said psychologists and guidance counselors are working with with counselors from Holy Spirit (Teen Line) to provide support to students and staff. A spokesman for the Commonwealth Constables Association said Steele is a very well-respected constable in Dauphin and Perry counties. He said Steele has decided to suspend his work until the investigation is complete. A source close to his family said Steele is "very distraught over the situation." A GoFundMe account has been set up to help cover Ciara's funeral costs. Funds raised will also go toward a domestic violence and mental illness scholarship the family hopes to create with the Susquenita School District.